One website, 100's of local businesses, communities and more……. 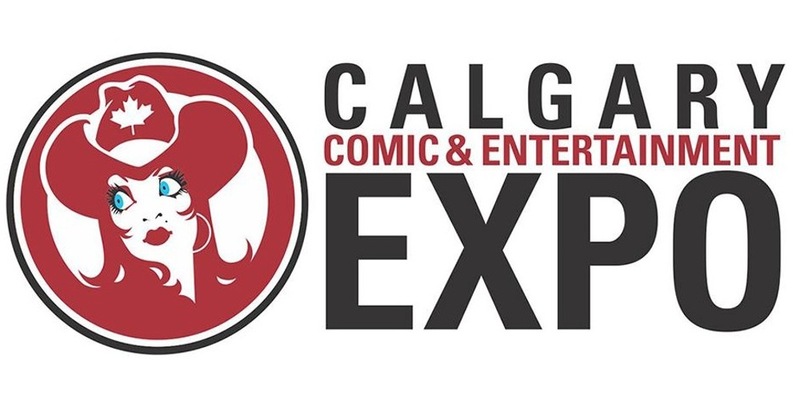 The Calgary Comic & Entertainment Expo provides a place for fans from every corner of the nerd universe to gather and celebrate what makes them geeky in a positive, safe, and elevating environment – science fiction, comic books, film, television, horror, fantasy, animation, pop culture, and so much more! While we strive for accuracy of this event’s information, we recommend you follow up with the event’s website to confirm information, dates, location and times in case there are changes. TotallyCalgary is your one stop portal for local shopping, services and community events, news and living. Calgary Communities -Everything you need to know! SILVER SPRINGS IS CELEBRATING CANADA’S SESQUICENTENNIAL IN STYLE! © 2016-17 Copyright by "totallycalgary.ca", a Green Ingenuity Inc. brand. All rights reserved. The Calgary Guild of Needle & Fibre Arts Association! Find out more about they have to offer!